Gorgeous, glowing skin is such a coveted commodity… but it’s not easy for everyone. Many of us watch television commercials with eyes glazed over, wondering if we are supposed to be buying each product that’s pushed for women our age. 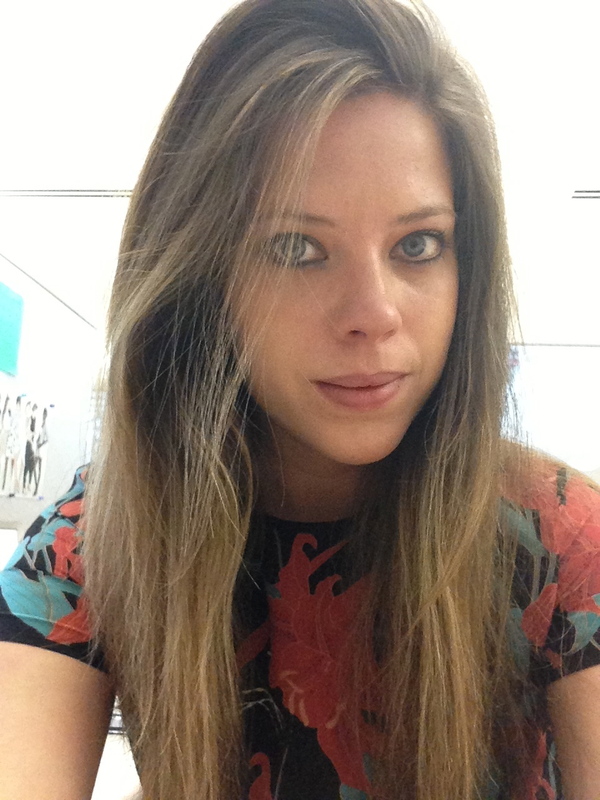 Here to help you decode the mystery is author and Glamour Magazine Editor Andrea Pomerantz Lustig. She has shared her advice on shows including The Today Show, Oprah, Entertainment Tonight and E! News. In her book “How To Look Expensive” Andrea shares some of celebs most secret beauty weapons of choice. (Buy it here). She asserts that you can have celebrity-quality skin on a budget. Tell me more! 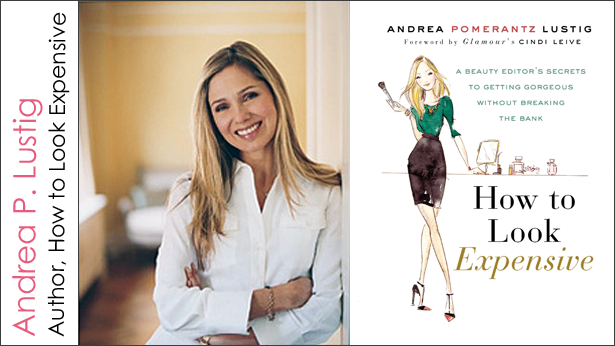 For more awesome tips on looking expensive, check out Andrea’s fab book! As you can imagine, I have tested myriad face products in my day, and there are countless ones left on the imminent and eventual roster. But this month I’ve discovered a really cool line from the makers of Proactiv, called Rodin and Fields after the doctors who created it. 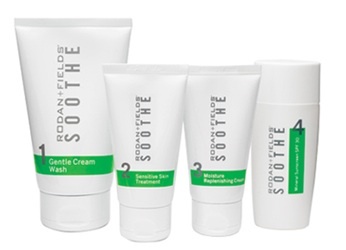 The products I like most are aimed at women in their 20’s and 30’s who are suffering from the onset of wrinkles. Hello and welcome to my 28-year-old madness. Let’s start from the lips up. I honestly don’t believe we give our lips enough love, which you can read more about here. 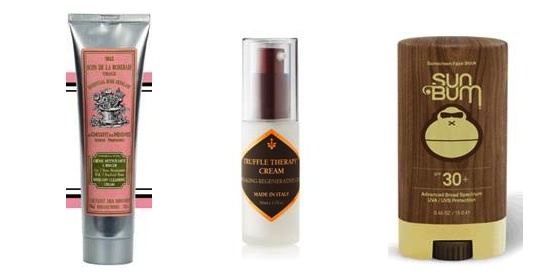 The lip serum is a lovely, antioxidant-rich product that comes in capsule form. You apply to your lips to help them retain their natural moisturizing factors, while smoothing the texture and reducing the appearance of wrinkles. 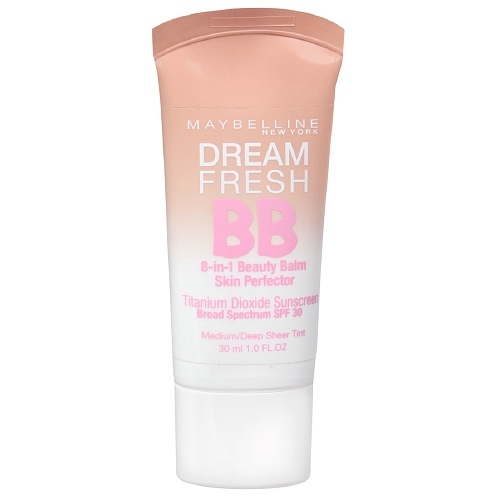 I use it at night and even as of Morning One, I noticed a plumper appearance and ultra smooth finish on my pout. 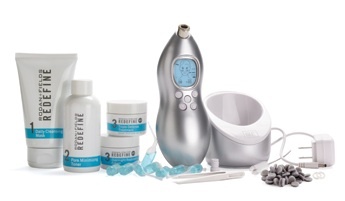 The REDEFINE Lip Renewing Serum comes in a package of 60 capsules for a mere $53 and you can purchase here. Another of this acne-prone girl’s favorite standout products from the line is the UNBLEMISH Spot Fading Toner. In addition to helping clear up the bumps you have now, it aids in the healing of your skin to help fade the marks that former breakouts left behind. This has been a big problem for me in recent months and I’m glad to find a solution that is finally working! I could carry on and on about this incredible product line, but here are the basics of what you need to know. It was developed by dermatologists who understand the delicate balance of your skin and create each product with real improvement in mind. The mid-range pricing makes it easier on the wallet than a lot of the designer skincare regimens out there, and the solid results I’ve seen from these products in a few short weeks has me going back for more. You can hook up with a specialist through their website. I highly recommend mine, Ursula Fahrendorff whom you can reach by email at ursula.fahrendorff@gmail.com. From soothing to enhancing, unblemishing to reversing the effects of aging, there is a suite of products for your every need, and plenty of ways to mix-and-match. Check out their site today and start getting your face, neck, and hands back to their former glory. 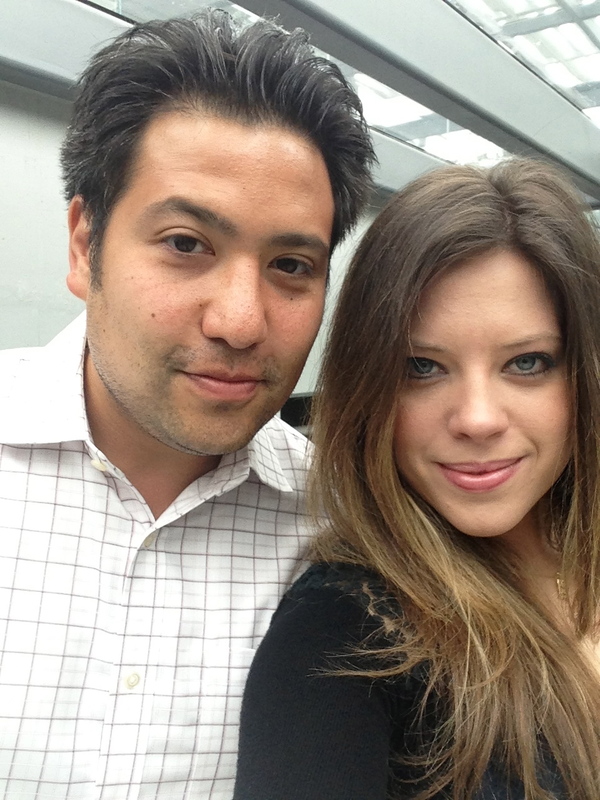 My maid of honor and best friend ever was visiting me this weekend and she made a serious life change in Dallas. A true creature of routine, she favors one sweep of mascara, a narrow bit of brown liner top and bottom, cover-up when needed, and a deep rose or nearly-naked lip. Every day. Pookie is absolutely beautiful and doesn’t need a drop of makeup to turn heads. 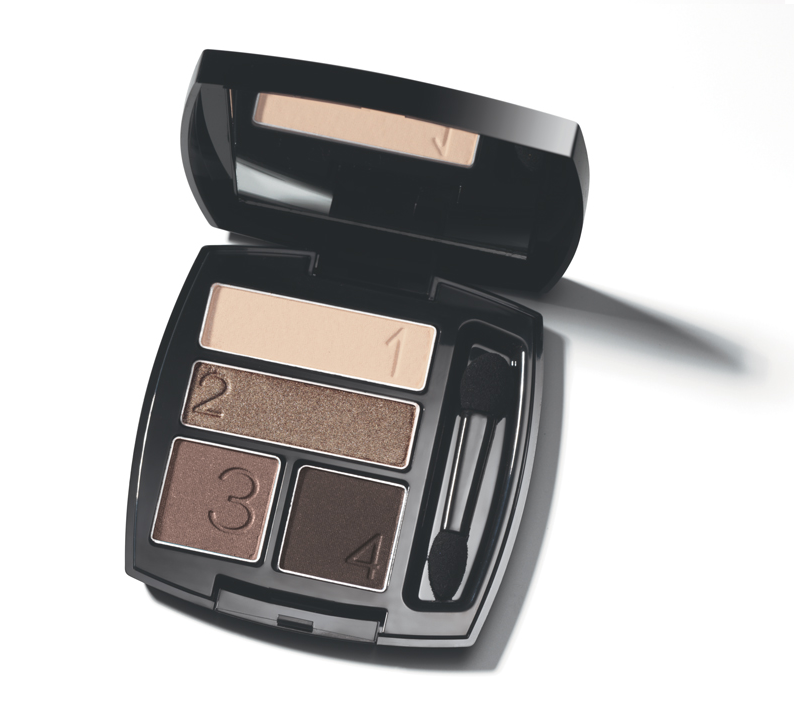 However, as you beauty junkies know, it isn’t about need but want. Similarly to yours truly, she has turned a corner recently and has arrived at a point of confidence wherein she craves change in the routine. And while my instinct was to force her into purchasing a mint green eye shadow or metallic liquid liner, we instead went armed to Walgreens on a mission: fresh pink lips for summer. For her job at an elite girl’s boarding school in Connecticut, Pookie has to err on the safer side with cosmetics. No blue toe polish, wild neons on the lips, etc. But we did commit to getting her a few fresh lip shades that will brighten things up for the change of seasons and take her from the office to cocktails with her husband. I recommended Revlon, as I’ve let you all know that they are my hands-down favorite in drugstore lip options. She settled on a creamy strawberry lipstick, bold pink stain, and airy, peony-hued gloss in the end. Sometimes a few new options can give you a totally different outlook. I could sense her joy as she applied that bright pink lip in the car on our way to the airport. 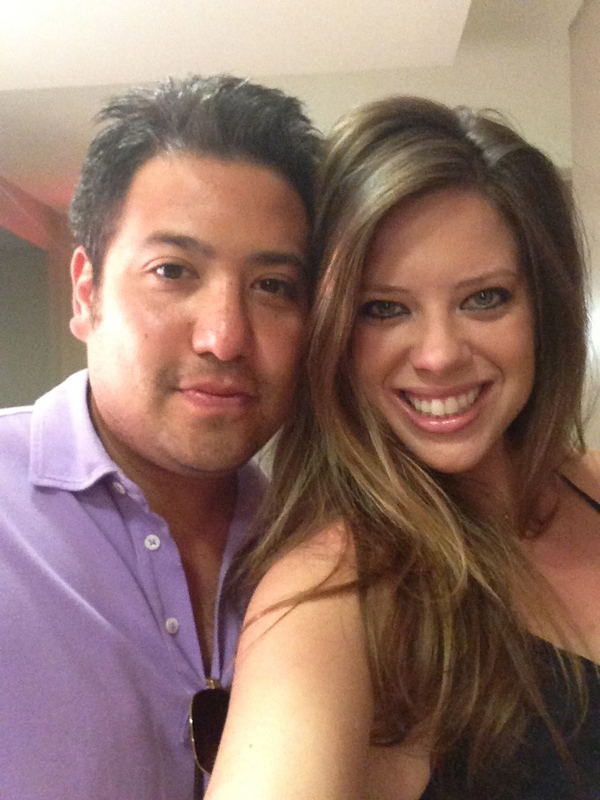 So, this was not the weekend on which she was destined to find her way into a color-me-bright eye shadow palette. But her new lipstick is pink and pretty and makes her feel beautiful. How much more inspired could anyone want to be? I’ve always been told I look like my mom, which I hold as one of the highest compliments. 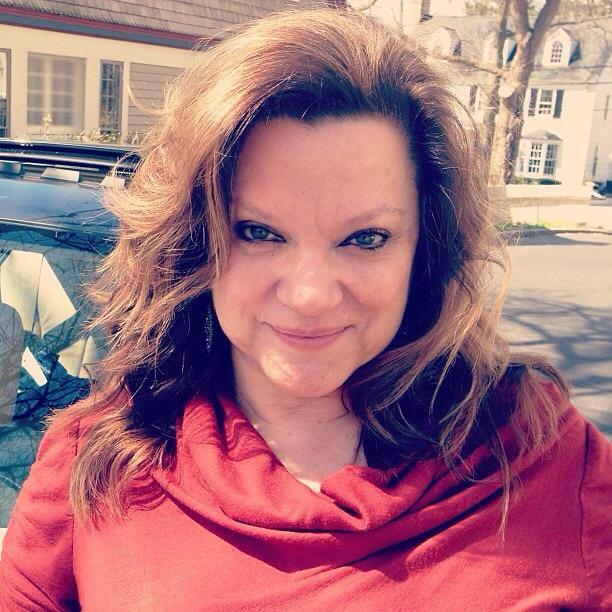 Sorry to brag, but my mom is truly gorgeous… I’m lucky to have an ever-so-slightly traceable likeness to her. So, how does she look this amazing? (Note: I would never reveal this goddess’s age, but she was not a teen mom). In her high school and college years while her friends laid out in bikinis wearing oil and hoisting reflectors up under their faces, my mom wore sunscreen. It was not the cool thing to do, but she did it. When she was broke in her early twenties, living in Manhattan and eating boxed macaroni with ketchup for dinner alongside my dad, she squirreled away to buy high quality face and eye cream. Mom has also never smoked a cigarette in her entire life, which clearly hasn’t hurt that gorgeous complexion. Of course, the big blue eyes, thick golden hair, lovely nose, etc were just given to her. Don’t hate! But taking care of your skin, hair and bod are important if you want your beauty to last. My mom moisturizes day and night, gets deep conditioning treatments on her golden locks, and does Pilates. She also visits the doctor for frequent check-ups and eats tons of heart-healthy leafy greens (but of course, no one can be blamed for the occasional sweet treat or glass of wine). When I had my first facial at age 15, Mom bought me some of the products the technician used. At the time, I thought it was a little silly, but I used them because my mom suggested I get a head start. I remain a strong believer in looking up to our mothers’ beauty routines. What you don’t like, throw out. (I prefer a TON more eyeliner than she does, and bronzer over blush any day). But what works, heed. You’re likely to have a similar chemical makeup of the skin and hair to your mother, and keeping her beauty secrets close to your daily routine will only help you to have a chance at her glory. Thanks for the inspiration, Mommy! 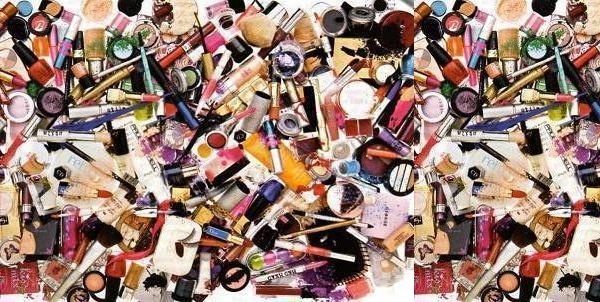 Recently, some girlfriends of mine were chatting about their respective makeup ruts. I get it. As much as I love cosmetics, I, too have been known to fall into rhythms from time to time. One famous phase included a face adorned with the exact same products in the exact same hues every single day for over a year. Clinique acne solutions foundation, the obligatory under eye and pimple concealer, brown eye shadow by MAC or Estée Lauder, black Lancôme eyeliner, black Diorshow mascara, pink gloss from one of the above brands. And done. But as I’ve gotten older and a little more adventurous with my beauty routine, I truly enjoy mixing it up. Of course there are some standards (many from the list above) that always work and can come to the rescue in a pinch, but these days I am loving experimenting with unexpected colors. Anything that reminds you of a piece of candy you loved as a kid will do. So, what do you think? Ready to have some fun? Here’s how to do it, without looking or feeling even the slightest bit ridiculous. Eyes are gorgeous with mint, purple, even the adventurous orange. You might also be delighted to know that blue eye shadow is not, in fact, reserved for drag queens and beauty queens. These days, rocking a blue shadowed eye is as easy as two swipes or can be as fun as layers of metallics and solids. 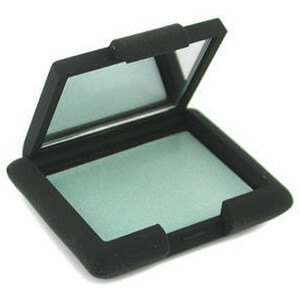 Greens are also nice; I am quite addicted to the minty color you see above, NARS Cream eyeshadow in Carioca, $24. 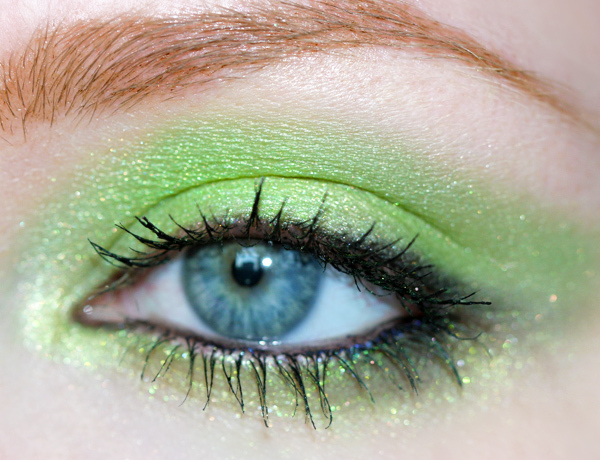 Build a base with your pale blue or green of choice and skip liner for day. At night, add soft gray pencil against the lash line for more definition. Finish up with gobs of black mascara. You will get compliments. Many. Trust. Lips should appear kissable at all times. This does not imply that they should actually be kissable at all times. 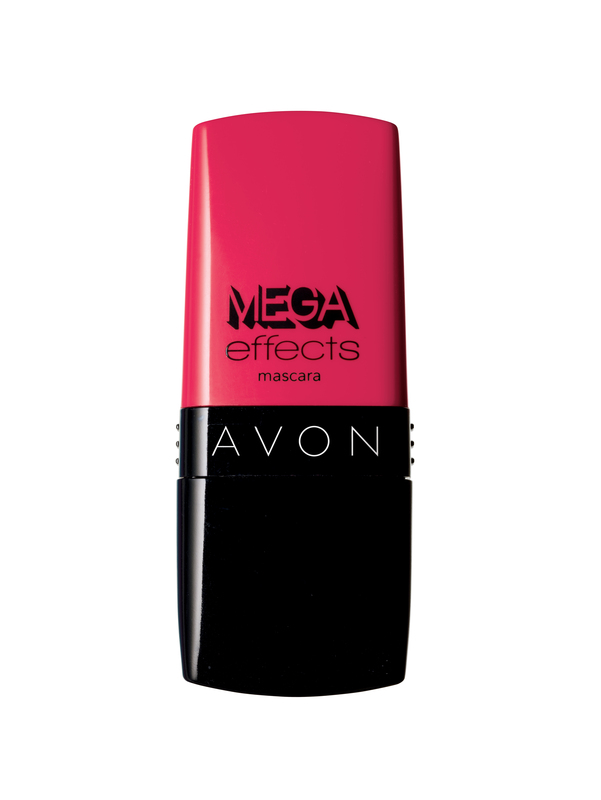 Perhaps for you this means an opaque hot pink that stops men dead in their tracks but might feel quite dry on contact. Maybe it’s a juicy, ombré gloss that would get all over the mouth and chin of your kissing partner, but hey, we are just trying to look hot here. Who cares if it ends up in a hot mess post-makeout sesh? This is precisely why a lady stashes at least two lip options in her bag at all times. Cheeks are more versatile than you might think. If you love bronzer, try a burnt sienna for stronger color this season. If you’re open to blush, come join in on the fun. 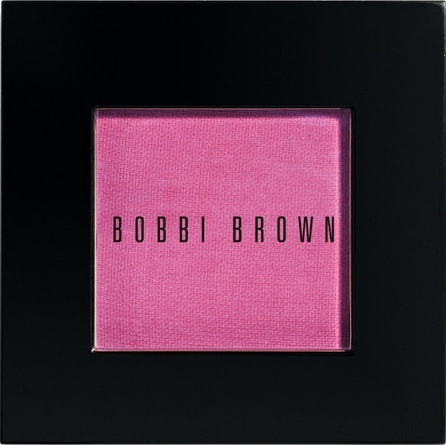 A punchy peony like Bobbi Brown’s, $25, above, is divine on any skin tone. 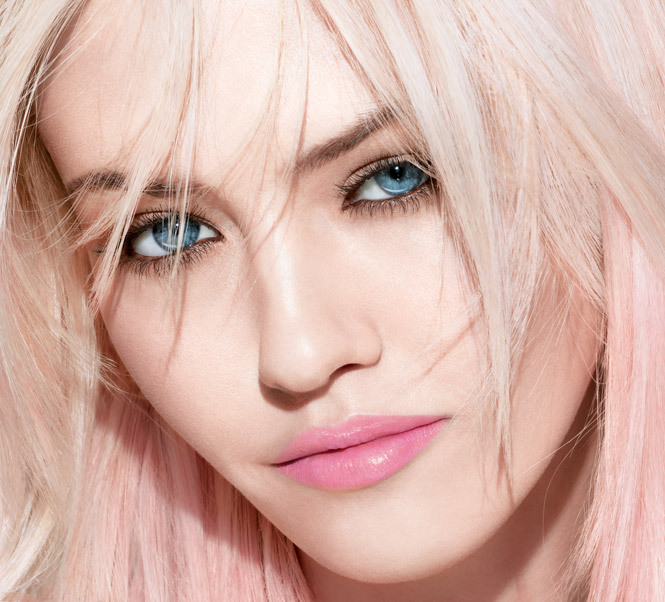 Hot pink might seem scary in the palette but a sweep on each cheek gives instant glam. Try a powder or a stick, applying a small amount at first and layering until you achieve your desired effect. Nails are the easiest way to introduce color. Anything goes these days, and throwing a few fun hues together always works. 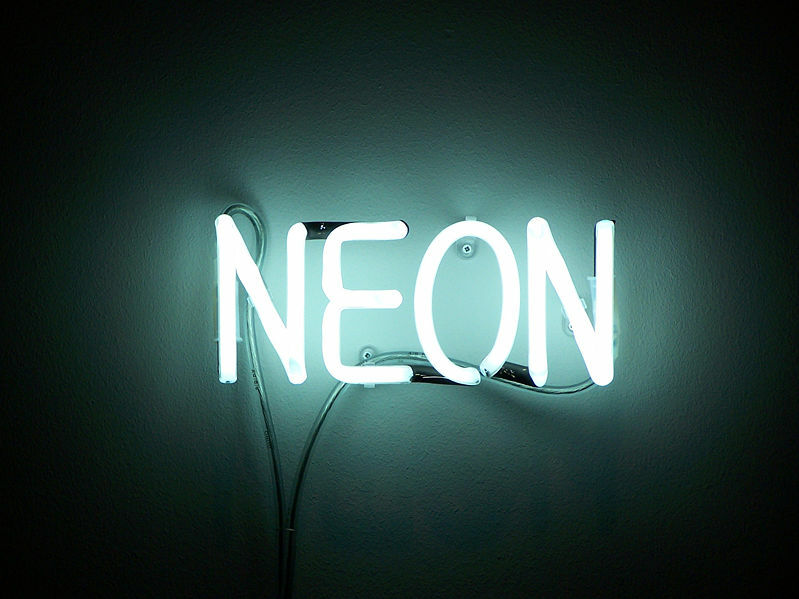 Is there a color you’d love to wear in clothing but have always felt is not your best? Orange, bright purple, hot pink? Here’s your moment. Nail polish is the universal beauty product and a great way to experiment. Essie’s spring colors are fabulous! Try a pungent peach on all nails but your pinkies, making one of them cerulean and the other fuchsia. Do a DIY French with lavender topped off in lime. And so on. Delicious fingernails remain a fresh and fun way to accessorize your outfit. Let’s play! your lips are NOT going to look like this when you use this product. trust. 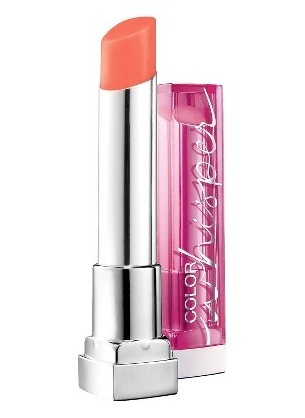 Has anyone seen those incredibly enticing commercials for the new Color Whisper lipsticks from Maybelline? As a beauty writer, I’m always ready to try the latest things and I have to admit I was pretty impressed by the glass-like sheen and subtle color that I saw in these print and TV ads. I picked up a tube at a local drug store and raced to the car to apply it. The first layer provided me with nothing more than doubt, so I went ahead and swept on another, and then another. What can I say? The product is definitely true to its name. It’s an absolute whisper of color. I purchased “Coral Ambition,” which is a really pretty hue. But it takes about six coats to get it to my desired level of opacity. The good news? 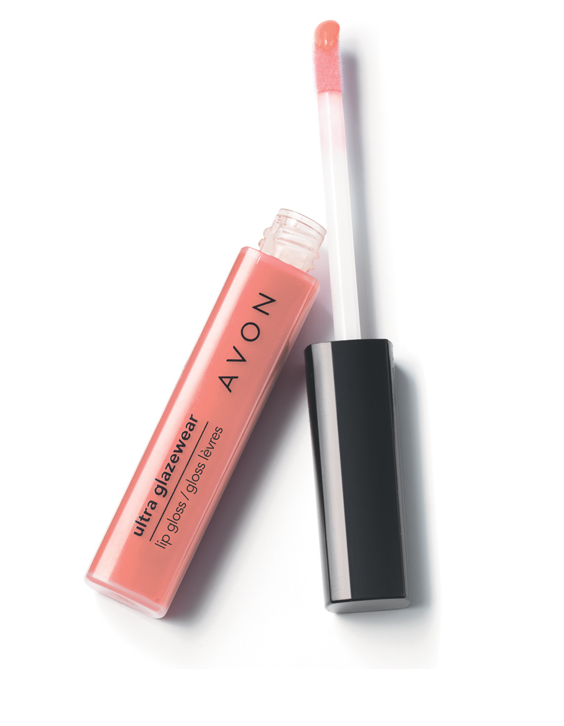 This lipstick is super-moisturizing, so it feels great when you put it on, and it smooths and conceals dryness unlike chalkier varieties. Oh, and at about $6 a tube, you’re not making any major investment here. here it is in action… thoughts? I guess what I’ve learned from this experiment is that I’m not a middle-of-the-road girl. I either want a hint of gloss, or a full-on lipstick. Sheer lipstick is probably just not my thing. 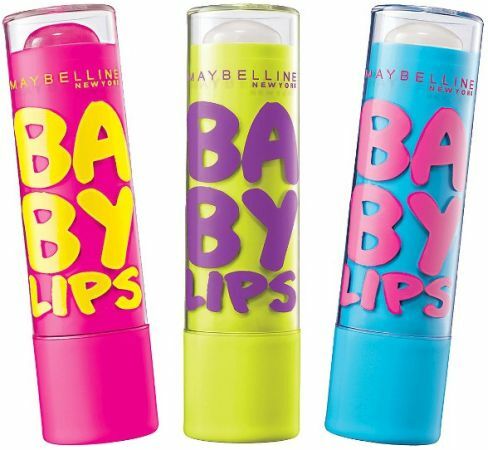 If you seek a similar product with a heftier dose of color, try Maybelline’s other recent lip launch, Baby Lips (I favor “Pink Punch,” natch). That said, I definitely recommend Color Whisper for an under-$10 tube of lipstick for all girls searching for a hint of color and a good hour and a half of staying power. Just make sure you’re someone who likes to actually whisper, at least, color-wise.